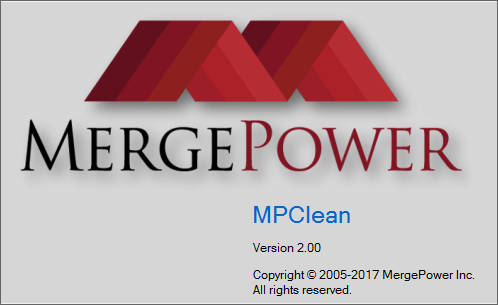 MPClean removes all Personally Identifiable Information (PII) from an infile or from an entire folder of infiles. PII includes; Applicant name, name variations, SSN, Date of Birth, Addresses, Consumer Statements and Employment information. It can also remove certain sensitive credit data, such as Tradeline account numbers, Public Record docket numbers, subscriber numbers, consumer statements and other messages in the infile. This allows each infile to be utilized for your companies internal credit attribute or scoring model analysis without the risk of leaking sensitive consumer data.